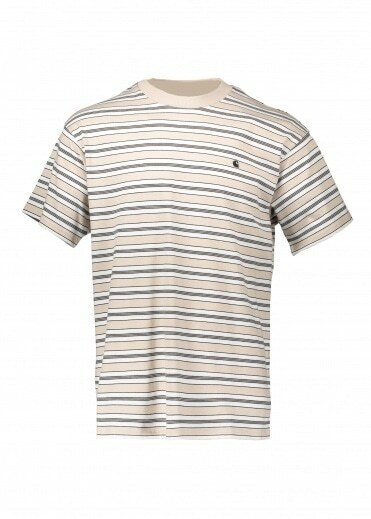 Take a look at our collection of designer mens t shirts available here at Triads. 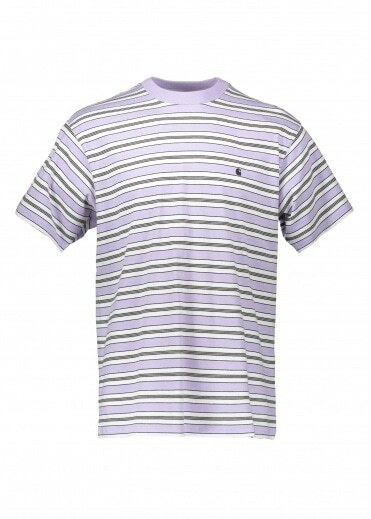 We feature a wide range of mens t shirts for you to buy online. 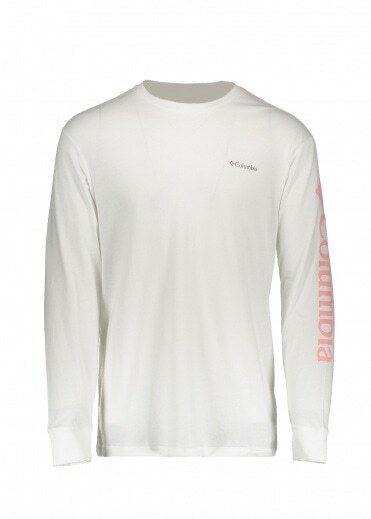 Each one of our mens t shirts has been specially selected to feature on our site. We only ever bring you the very best when it comes to our mens designer clothing and our mens t shirts are no different. 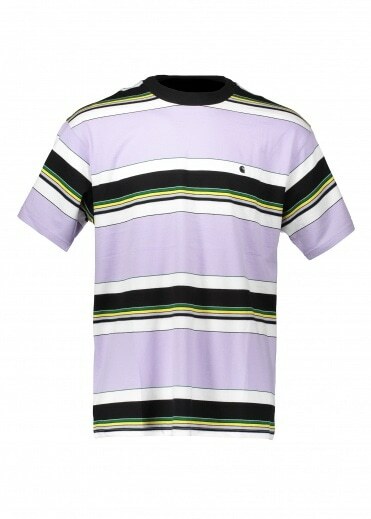 Browse the latest collection of mens t shirts available from Triads today. 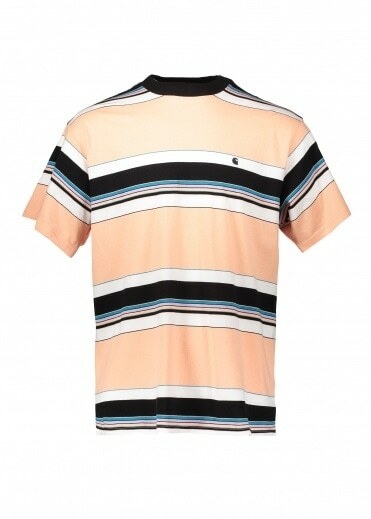 We bring you an array of stylish mens t shirts from brands including Acne, Emporio Armani, Adidas, Folk and Humor. 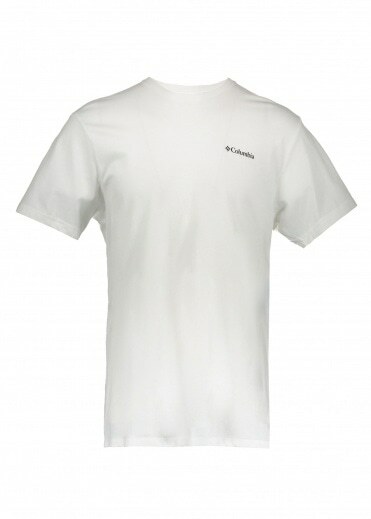 All of our mens designer t shirts are brought to you because of their style, look and design. T shirts are a great way to complete your look no matter what your style. The thirst is a piece of clothing that can be worn with pretty much anything. 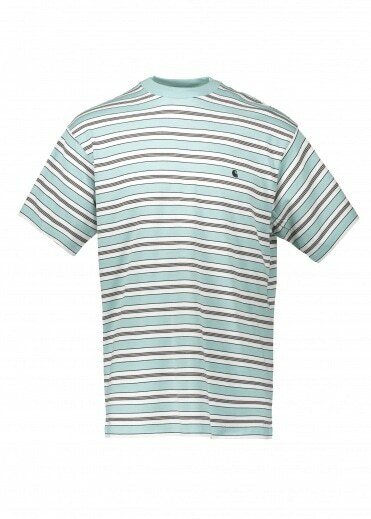 We bring you selection of styles in our mens t shirts collection here at Triads. 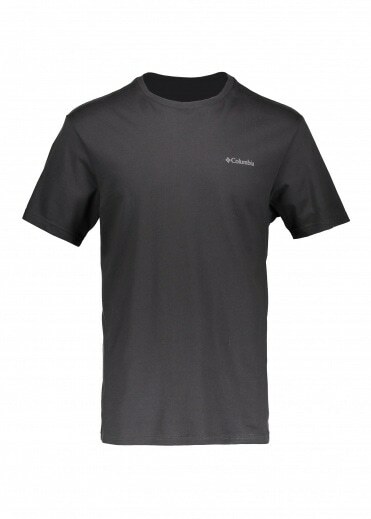 Whether you are looking for something plain and simple or you are after something more bright and bold, we will have exactly what you are looking for in our mens t shirts collection. 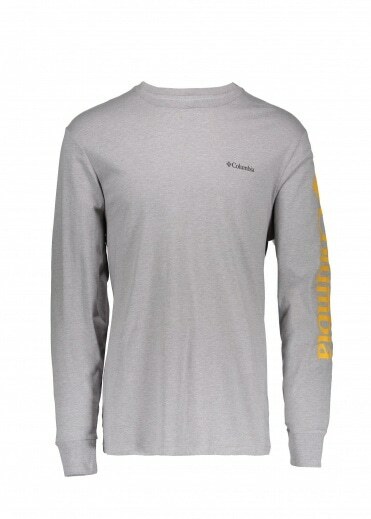 Designer clothing is what we specialise in here at Triads and we are pleased to offer you such a fantastic collection of mens designer clothing for you to buy online. Each one of our mens t shirts has been handpicked from only the very best brands so that you get a great range of t shirts for you to choose from. 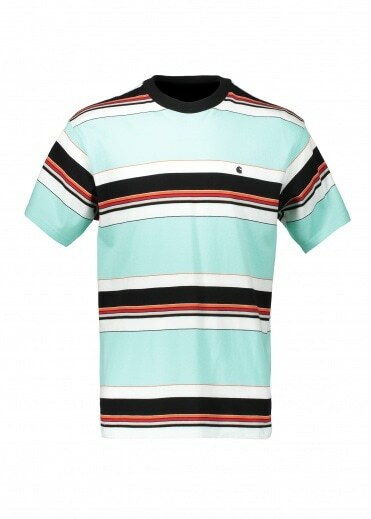 Add some style and trend to your look this season with one of our mens t shirts from Triads. We know you will enjoy checking out our range of mens Levis Vintage t shirts and our collection of mens Norse Projects t shirts here at Triads.